It might feel like ancient internet history, but Ashton Kutcher was the first person to reach 1 million followers on Twitter back in 2009. 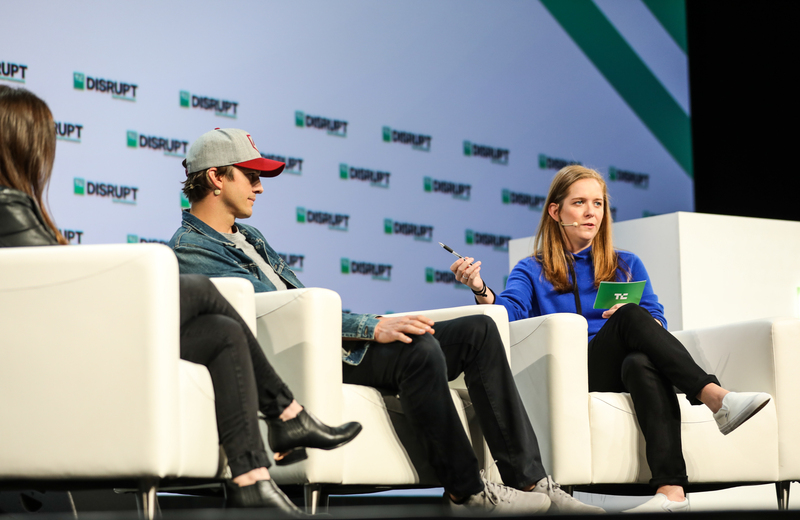 Effie Epstein and Kutcher came to Disrupt to talk about their investment firm Sound Ventures. And Jordan Crook took a minute to ask Kutcher if he had any advice for Twitter. 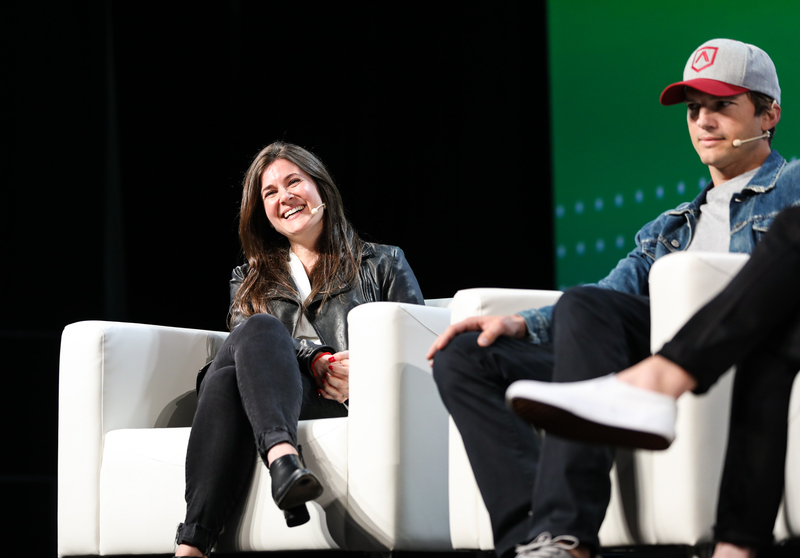 While Kutcher is better known for his Hollywood career, he’s been active in the tech community for many years. He has invested in many successful companies, including Airbnb. And as an early power user of Twitter, he obviously has a lot of thoughts on the platform as it is today. “I emailed [Jack Dorsey] five months ago and I just said I’d love to be able to segment my audience. I don’t think everybody who follows me on Twitter is interested in what company I’m investing in, I don’t think everybody who follows me on Twitter is interested in The Ranch on Netflix — if you haven’t seen it it’s a great show. I don’t think everybody wants to hear what my political views are,” Kutcher told interviewer Jordan Crook. And it’s true that the mob effect often starts with tweets quoted out of context. By distributing an unfiltered feed of tweets, there’s a higher chance that some of your followers will get mad at you for one reason or another. Twitter was supposed to be an interest-based social graph. It got out of control. You might think that the more popular you become, the more active you should be. But the opposite thing happened with Kutcher.